Hi! 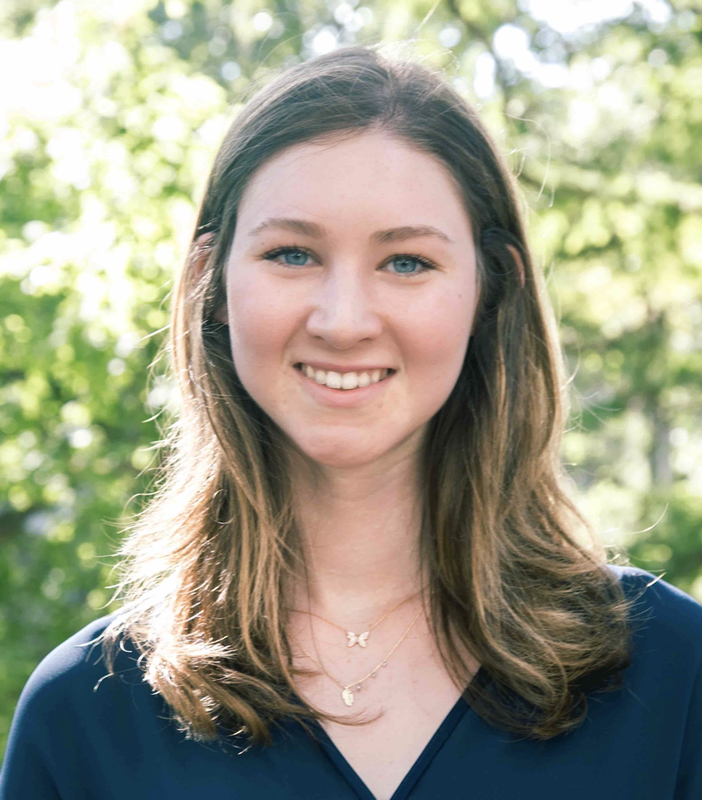 My name is Ashley Deutser, and I am a rising sophomore at the University of Texas at Austin. I am currently majoring in Business Honors and Plan II, which means that I study a lot of unconnected subjects from philosophy and Latin American history to accounting and finance. I am insatiably curious, so this combination is perfect! Social entrepreneurship and innovation has been on my mind for as long as I can remember, especially with an emphasis on empowering other people my own age. When I was little, I carried around a jar of spare change that I dubbed “Change for Kids.” I would donate the change every few months to BEAR. Although this practice died off after a few years, it was the first time that I realized my innate power to enact change, no matter how old I was. My passion reignited during high school when I became involved with Youth Philanthropy Connect, a non-profit that connected, empowered, and educated kids about how they can get involved in philanthropy. I learned about the grant making process, gave speeches, wrote editorials, and met so many empowered kids of all ages. Since starting college, my knowledge and interest in the social innovation space has grown exponentially. I have attended talks (including one by Dan!) and made friends who have taught me so much. I was fortunate enough to take a class entitled Pathways to Civic Engagement with Lee Walker last semester, which plugged me into the Austin community and taught me that no problem is too large to be solved (or start to be solved) and that college students wield immense power in that process. I am so excited to be a part of the Notley team to continue to learn, write, and support the marketing team wherever they need me! In my free time, you can find me exploring Austin to find different coffee shops to procrastinate in during the school year, eating dark chocolate, or watching Arrested Development.